The moment where something unquestionably magical happens – the needle descends, auspiciously crackles the record, then creates the music. 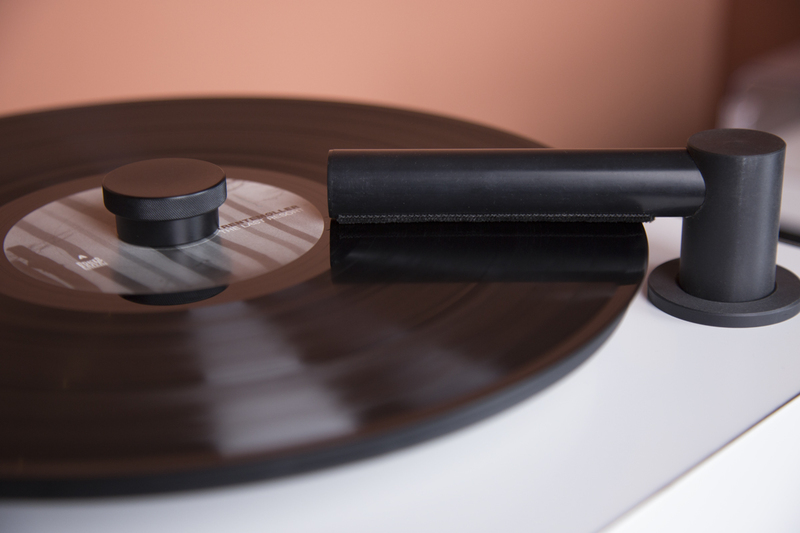 However, during everyday use vinyl magic will melt away once due to the dust and dirt, the noise disturbing can permanently companion for record listening. To ensure a good (in the truest sense of the word) sampling, there fortunately effective aids. 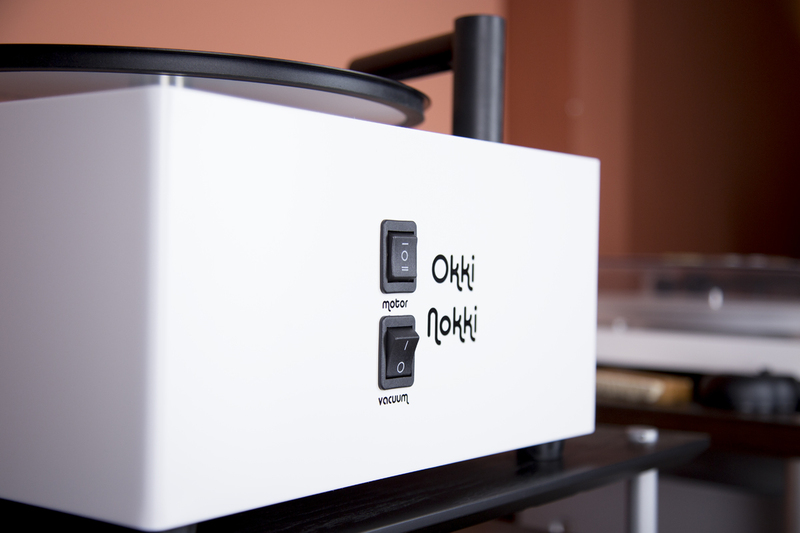 We provide two special devices before: the Xiban Okki Nokki RCM II and the needle cleaner Flux HiFi Sonic. Admittedly, the idea of ​​a record washer may seem a little strange at first glance, finally, there is supposedly simpler and less expensive way to rid a record of contaminants. We will notice, however, that the Okki Nokki RCM II elegantly solves a number of problems, bringing the manual methods inevitably with it. For this purpose it makes sense first to ask the question of whether a dry or wet cleaning is preferable. The dry cleaning with an appropriate brush is of course a conceivable option and in this way can be superficial dust and light dirt also remove easily. The actual scan takes but deep into the plate groove instead, so that the effect of this measure only in limits taking effect. To achieve located there deposits, in principle, a wet cleaning is essential. The often practiced wet play records based on this finding and also shows that the principle works: The applied during wet play liquid ensures a softening of the dirt particles, the sampling is at least temporarily not disturbed. However, this solution is not optimal – dries the record, sets the dissolved particles naturally again firmly. It added that once wet played records should be played wet in the future, since the impurities become particularly unpleasantly when dry play now. 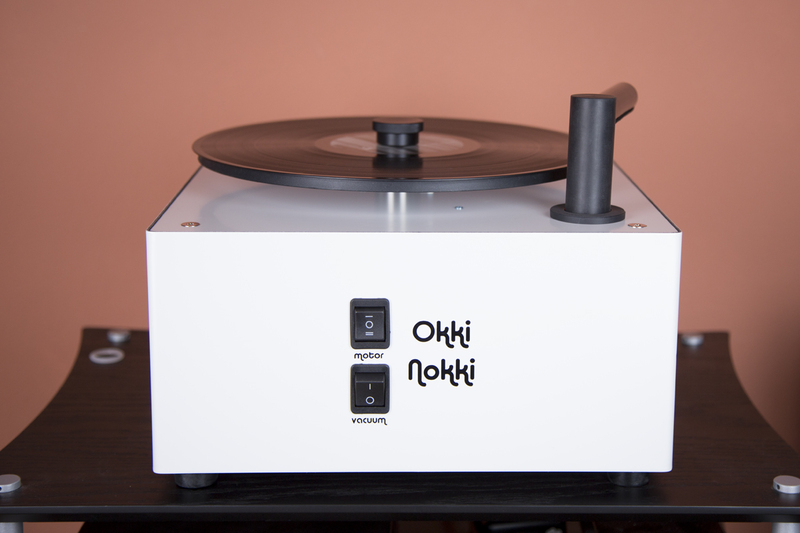 The cleaning process with the record washer Okki Nokki RCM II now combines all above steps, in principle, and also solves the problem of remaining during wet play on the record dirt. Thus, wet played plates can also be played back dry again for a more intensive washing process. First, the plate is fixed via a screw on the rubber-covered platter and the motor is started. In the second step, a previously prepared mixture of water and cleaning concentrate – we recommend the same time very effective and fruitful LP Cleaner L’Art du Son – with the supplied (or other brush) should be evenly applied to the record. To allow for a thorough distribution as possible, the motor can rotate in the opposite direction. In the last step of the suction arm is now aligned and the suction function activated. Again, it has to make a few turns to run in both directions on the engine until all liquid residues were removed from the record. After the cleaning process should consequently be used a new record sleeve. Incidentally, new records will benefit from a cleaning operation, since already in the pressing plant can lead to contamination of the plate or shell. Having effectively frees our record groove from dirt, we now turn its counterpart – the needle on pickups – to. 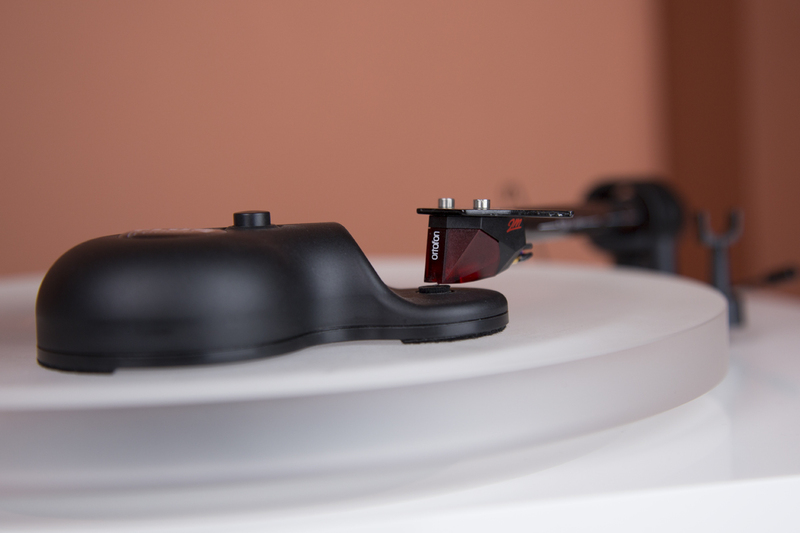 Since when scanning the record groove relatively high temperatures occur, tend dirt particles to be fixed on the needle and so impairing the scan. Fast remedy in this case, the ultrasonic cleaner Flux HiFi Sonic. High-frequency vibrations in all three directions of space, the needle is thoroughly cleaned in no time, without causing damage to the photosensitive member. 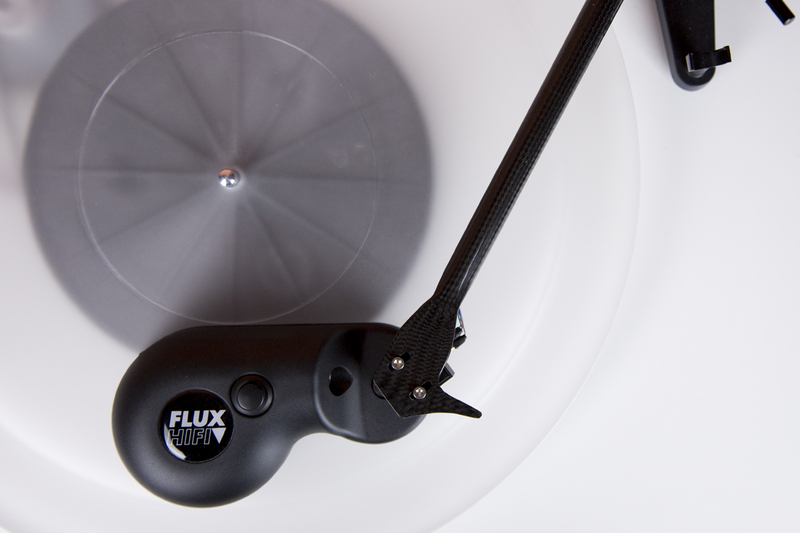 Given the Flux HiFi Sonic is simply placed on the platter, lowered the needle into the previously contaminated with the cleaning solution pillow of polyethylene fiber and the cleaning operation is activated. In moderate vinyl consumption, we recommend cleaning in about every two months, you access more often to drive, we advise you to monthly application. We had arrived at the end of our little maintenance advice in matters vinyl. Really seriously damaged records can of course not be brought back into the world again and also an absolutely perfect needle stumble can over too deep into inviabilities. As long, however, only dust and dirt are the cause of an unsatisfactory listening experience, the problem can quite get a grip.